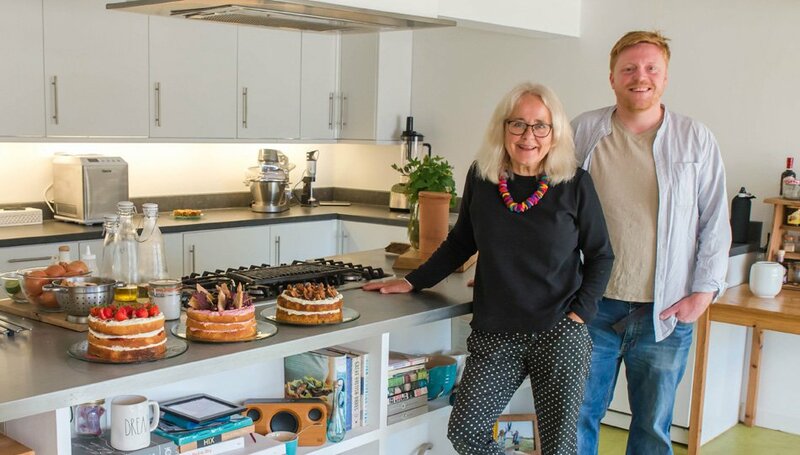 Fertile Ground is a collaboration between Kate Sankey & West Moss-side and award winning chef Andrew Barrowcliffe to enhance the offering and develop food projects which are local, authentic, artisan, organic, sustainable, equitable and inclusive. 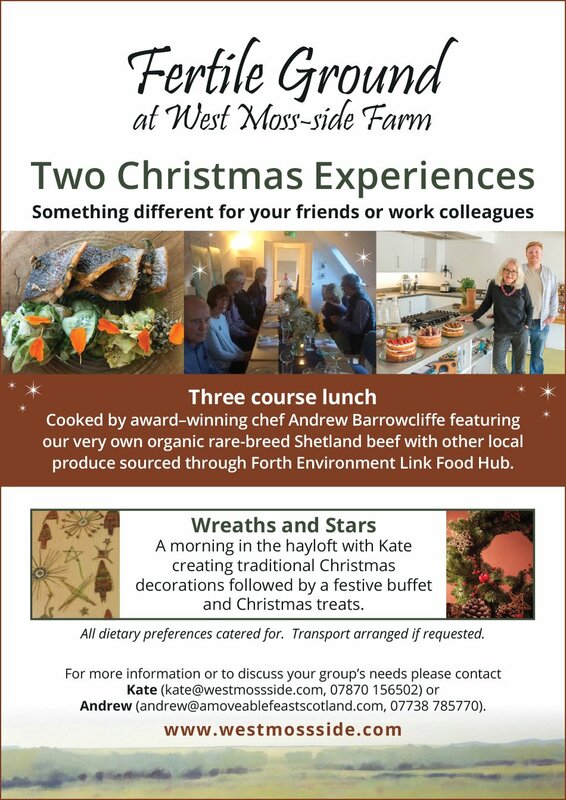 We are coming together to develop a joint venture which builds on the assets at West Moss-side Organic Farm together with the cooking, outside-catering, growing and foraging expertise of Andrew Barrowcliffe, the founder Patron Chef at Venachar Lochside. 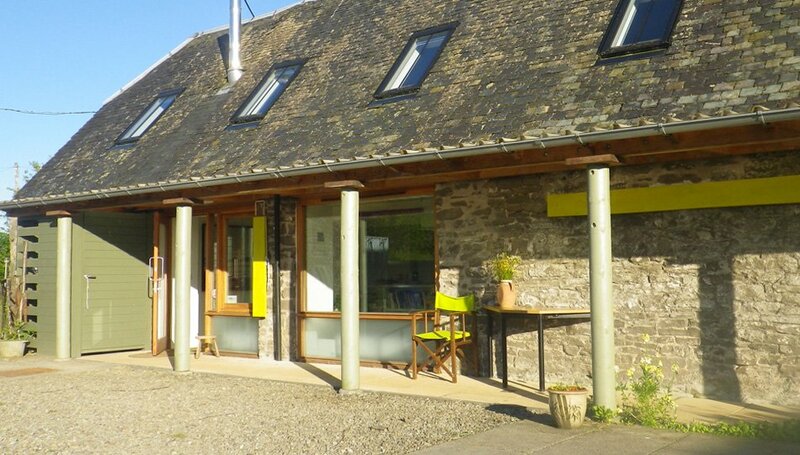 The two businesses share a passion for an authentic, high quality and low impact venue, accommodation and food experiences which are rooted in the Trossachs landscape. One of the important drivers for both businesses has been environmental and social wellbeing. Both businesses have contributed to developing skills for local young people and hosting events and activities which further food tourism and food creativity using locally grown produce. There was a spark ignited during the early discussions which highlighted the value of businesses collaborating and sharing assets for the wider community benefit. Food is key to everything. To life, to health, to relationships, to culture and to society. Together West Moss-side will create a fertile space for people to grow, to enhance health, to enjoy eating and cooking and to flourish.